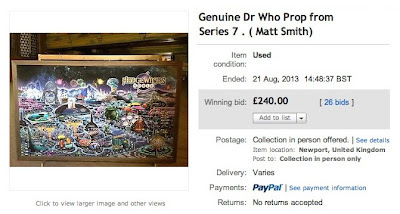 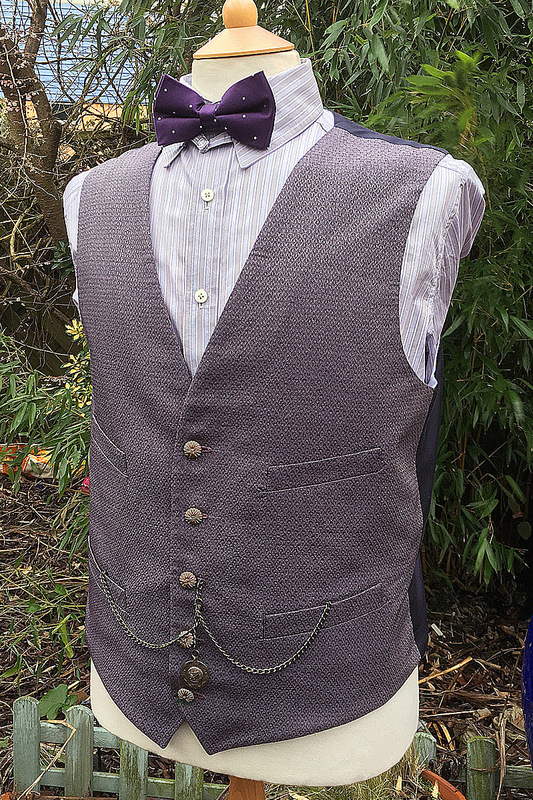 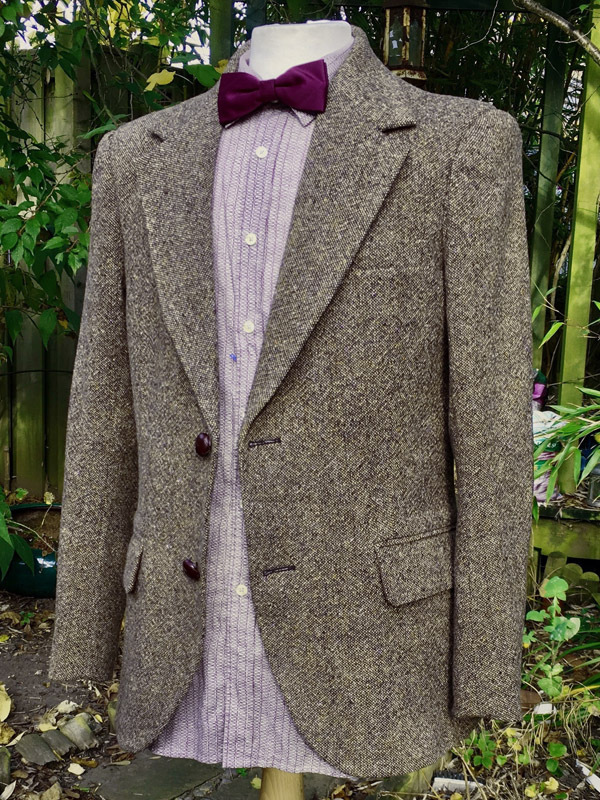 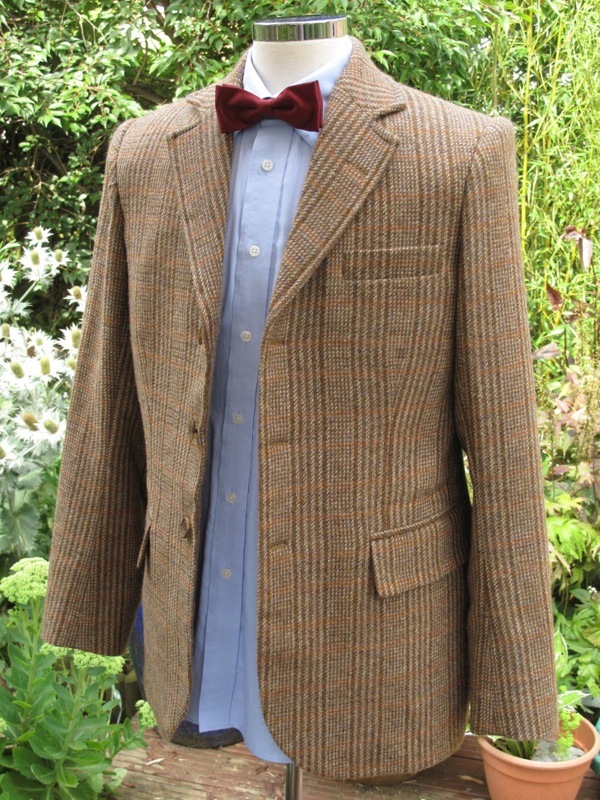 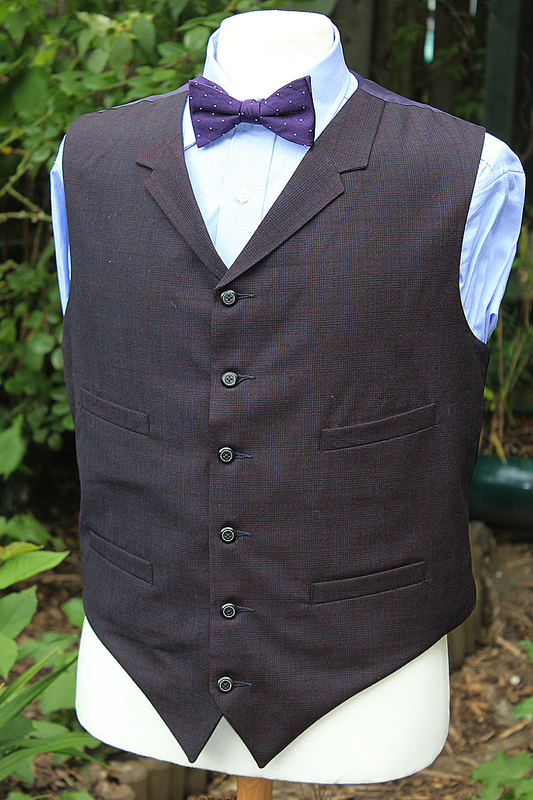 Aside from the Ray Holman presentation costume design just over a month ago, there hasn’t really been many original Eleventh Doctor era items on eBay worth talking about. However, there is one VERY nice and unique item for sale, with proceeds going to a good cause. 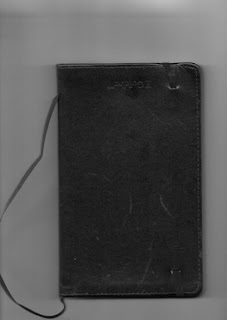 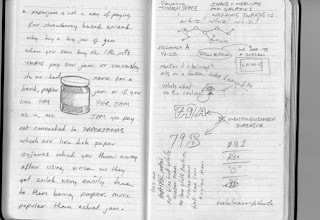 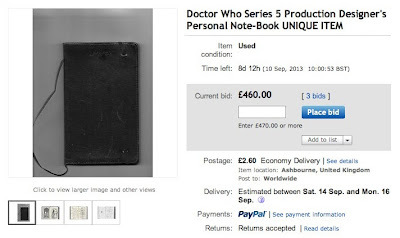 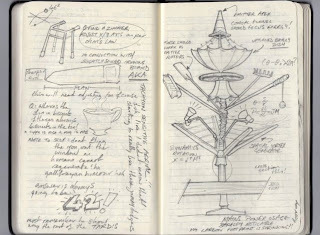 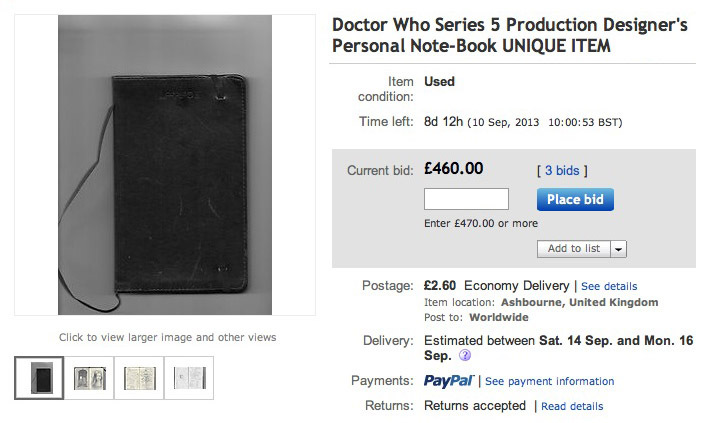 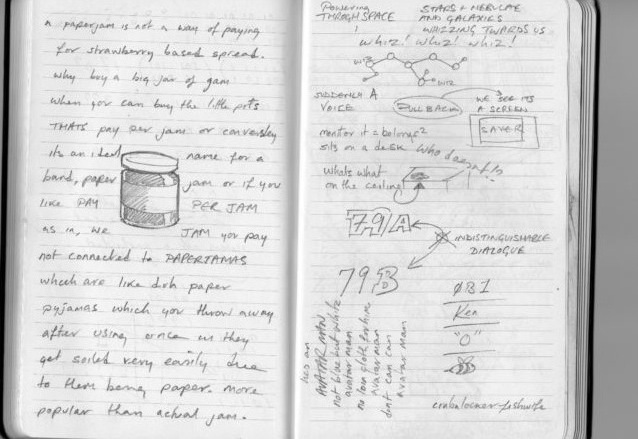 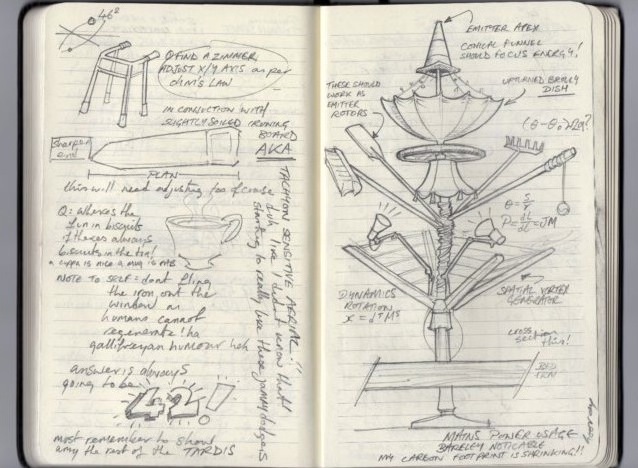 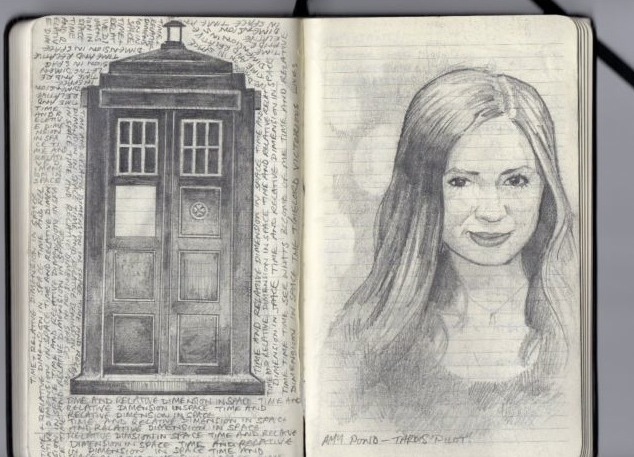 The personal note-book used by TRISTAN PEATFIELD, who was Production Designer on Series 5 of Doctor Who (2010), between the departure of Ed Thomas and the arrival of Michael Pickwoad. A 14cm x 21cm black covered "Guildhall" notebook, it contains notes on a number of productions on which Tristan worked (most of which I cannot identify), including at least 13 pages dedicated to Doctor Who and in particular to the episode The Lodger. This includes text, designs and drawings in pencil by Tristan and his colleague Peter McKinstry, the best of which is probably the original design for the "Lodger TARDIS" console and "Amy Pond, TARDIS Pilot" (see photos). 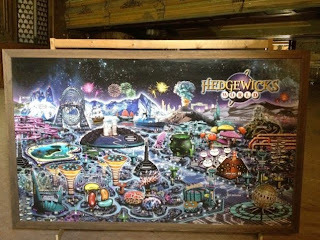 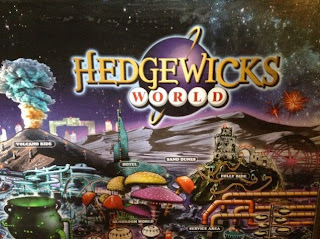 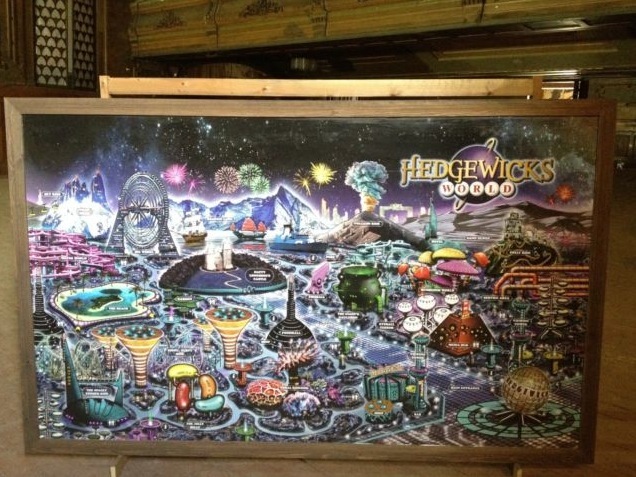 This is a map of "Hedgewicks World Of Adventure" which featured in Doctor Who series 7B episode 7 "Nightmare In Silver" written by Neil Gaimen, this episode starred Matt Smith (The Doctor) Jenna-Louise Coleman (Clara Oswald) Warwick Davis (Porridge) Tazmin Outhwaite (Captain Alice) this highly detailed map was used to show which areas of the theme park would be safe if there were to be a Cyberman attack, its features "Natty Longshoes Comical Castle" which is the castle Clara, Captain Alice and other members of the punishment platoon were based while Cybermen attacked. 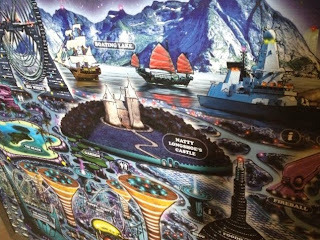 This is a beautiful map which is highly detailed and would be perfect for any Doctor Who fan, this map also features a detailed drawing of "Spacey Zoomer Ride" which was the ride that Angie and Arty (Clara's children she was looking after) rode on. This map beautifully illustrates every corner of the theme park and would be perfect for anyone who loves Doctor Who.